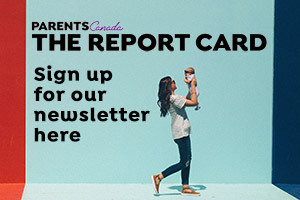 ParentsCanada was pleased to partner with Lice Squad.com on an educational video to help stop the stigma associated with head lice and to stop the over use and abuse pf pesticides on children, families and the environment. The video helps parents learn the Facts of Lice and shows natural treatment as well as prevention options to keep you and your family lice free. A few hours before a 40-hour road trip, I discovered my toddler had lice. Gross. Rosalind Stefanac faced a reluctant journey into the land of lice.